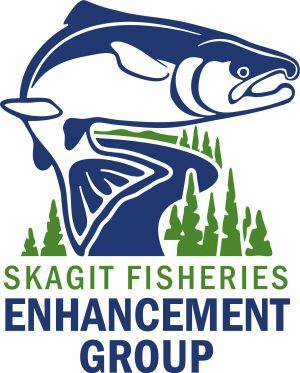 The mission of the Skagit Fisheries Enhancement Group is to build partnerships that educate and engage the community in habitat restoration and watershed stewardship to enhance salmonid populations. Better understand the multiple benefits of functioning watersheds by monitoring the effectiveness of restoration projects and helping to conduct research related to watershed assessment. The Skagit Fisheries Enhancement Group’s primary purpose for participating in the Skagit Watershed Council is to better develop partnerships with member organizations to implement habitat restoration projects based on a scientifically sound strategy. Through participation we hope to build partnerships that increase our ability to educate and involve the community in watershed stewardship activities throughout the Skagit and Samish basins.